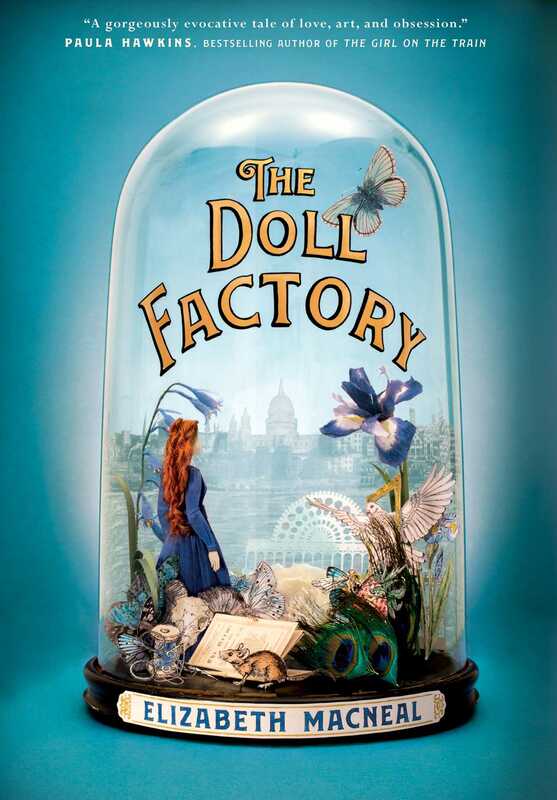 The Doll Factory is a sweeping tale of curiosity, love, and possession set among all the sordidness and soaring ambition of 1850s London. The greatest spectacle London has ever seen is being erected in Hyde Park and, among the crowd watching, two people meet. For Iris, an aspiring artist of unique beauty, it is the encounter of a moment—forgotten seconds later—but for Silas, a curiosity collector enchanted by the strange and beautiful, the meeting marks a new beginning. When Iris is asked to model for Pre-Raphaelite artist Louis Frost, she agrees on the condition that he will also teach her to paint, and suddenly her world expands beyond anything she ever dreamed of. But she has no idea that evil stalks her. "A stunningly confident first novel with a real sense of period and place . . . thoroughly engrossing." "This brilliant literary thriller gripped me from the opening page and didn’t relinquish its hold until I’d read the final sentence. The Doll Factory conjures 1850s London in all its grime and glory, possibility and restriction in absorbing, immersive detail. 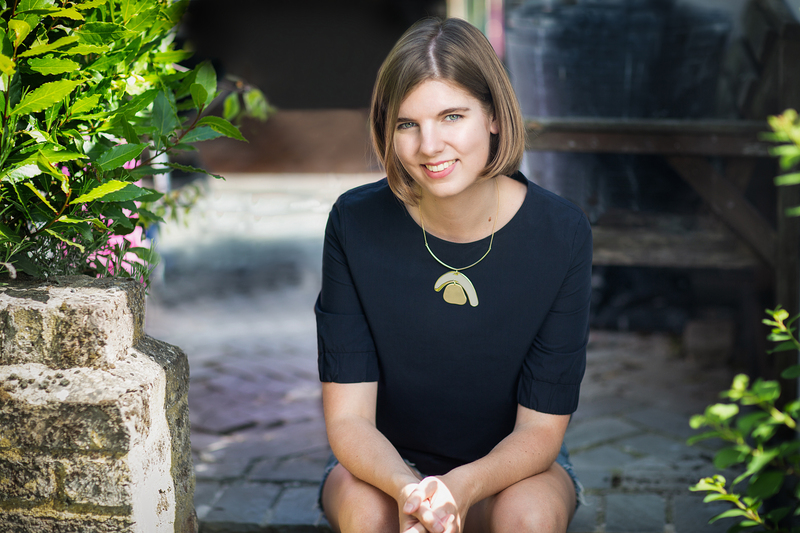 Elizabeth Macneal has created that rare thing: a beautifully researched historical novel with a plot to stop your heart. If this is her first book, I can barely wait to see what she writes next." "I loved THE DOLL FACTORY from the very first page and couldn’t do anything else until I’d read right to the end. An exquisite novel of obsession, delusion, resilience and love, Elizabeth Macneal really is a breathtaking new talent." "Fantastic - vivid, poignant, colourful, and elegantly horrifying." "THE DOLL FACTORY is one of the best books I’ve read in ages – heartbreaking and evocative. Elizabeth Macneal draws a vivid picture of life in 1850s London, exploring the world of the pre-Raphaelites and examining the position of women through her unforgettable heroine. At the same time, Elizabeth creates a perfectly structured and page-turning story of love and passion; crime and obsession. A wonderful and intense novel. I loved it." "A remarkably assured and beautifully written debut, filled with sinister delights and intriguing themes of imprisonment and objectification. A truly captivating read."